"Prices of compulsory motor third party liability insurance are stabilizing and returning to the level observed in 2017. According to statistical data, prices for all types of transport insurance have been falling this year - in October they even dropped below the general price level of services. Such trends are driven by stronger demand for compulsory motor third party liability insurance, greater business focus on this particular type of insurance, competition and improving corporate financial performance," said Vytautas VALVONIS, Director of the Supervision Service at the Bank of Lithuania. 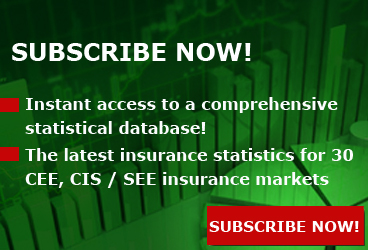 Over the three quarters of 2018, insurance premiums in Lithuania amounted to EUR 655 million. On a year-on-year basis, non-life insurance premiums increased by 14.5% to EUR 475 million, while life assurance premiums rose by 8.8%, exceeding EUR 179 million. This was mainly underpinned by robust growth in unit-linked and transport insurance. Over the review period, insurers paid EUR 331.5 million in insurance claims, a year-on-year increase of 2.3%. Life assurance claims declined by 3.9% to EUR 96.1 million (mainly due to claims paid upon the expiration of insurance contracts), while non-life insurance claims expanded by 5.0%, to EUR 235 million. The main bulk of the latter - nearly EUR 112 million - was comprised of claims paid under compulsory motor third party liability insurance. At the end of the third quarter of 2018, insurance services in Lithuania were provided by 20 registered insurers (9 undertakings and 11 branches of companies registered in other EU countries). 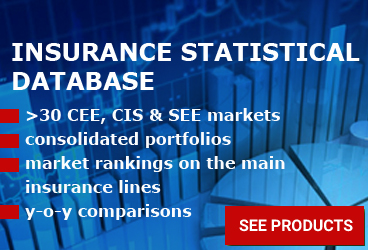 The total number of insurance brokerage firms operating in Lithuania stood at 98. 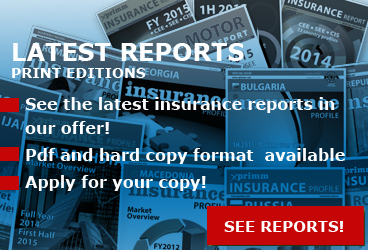 Almost all insurance undertakings operated at a profit, earning EUR 37.6 million. Activities of insurance brokerage firms were also profitable, earning them EUR 6.2 million. 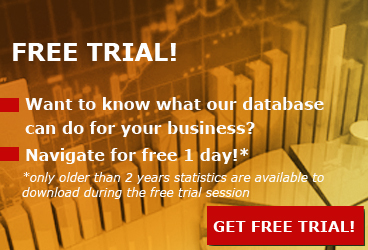 All undertakings complied with their compulsory solvency capital requirements. The amendments to the Republic of Lithuania Law on Insurance that came into force in early October 2018 have set uniform requirements for life assurance undertakings to clearly specify all fees imposed by their contracts. As of next year, they will no longer be allowed to charge for governance of life assurance investment directions if they do not conduct it. Moreover, all insurance (including non-life insurance) offers will now have to be consistent with the client's requirements and needs; the key information will have to be presented in a standardized form, which will make comparison of offers easier and more convenient. Insurance undertakings will only be authorized to charge a contract termination fee that covers direct costs or amounts up to 2% of the value of the accumulated capital, but not more than EUR 50.